Home / Noticias pagina oficial winx club / WinxClub.com is all NEW! 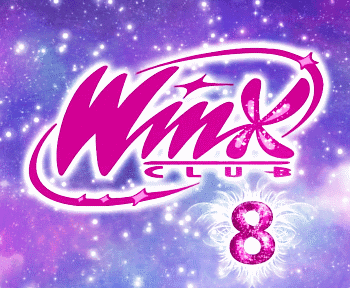 The brand new Winx Club website is ONLINE... and it’s even more magical! 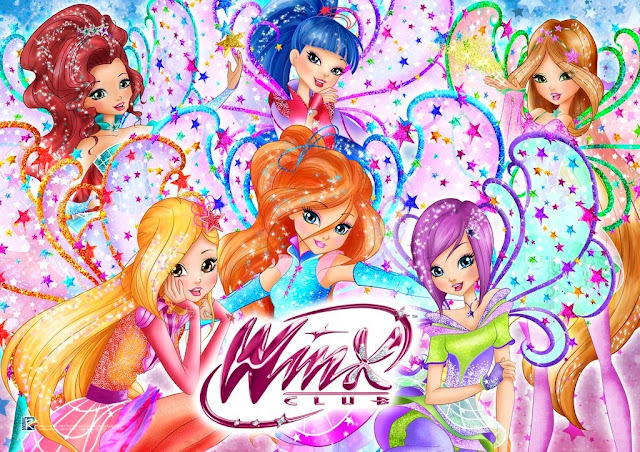 Ya está ONLINE la nueva página web Winx Club… ¡y es aún más maravillosa! Now you can explore the various sections, read, watch and play, anywhere you are, with a tablet or a smartphone! 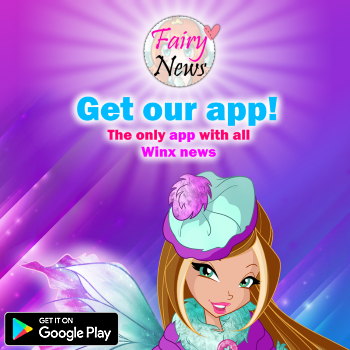 And surprises are not finished yet: Tests, new interactive images in the fairies’pages, wallpapers for your smartphone... and much more! But don’t worry! 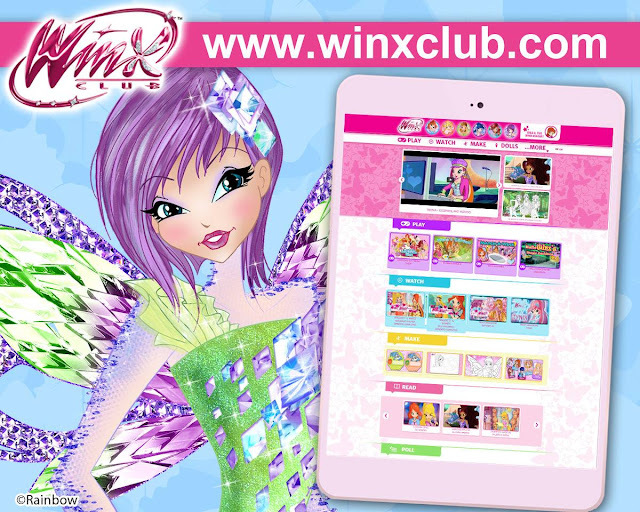 You’ll still find all the contents of the old website, starting from your Winx Avatar! Start to explore it and tell us what you like best of the new website! ¡Ahora podéis explorar las secciones, leer, mirar y jugar, estéis donde estéis, con la tablet o el móvil! Y las sorpresas no terminan aquí: test, nuevas imágenes interactivas en las páginas de las hadas, fondos para el móvil… ¡y mucho más! Pero ¡no os preocupéis! También encontraréis todos los contenidos de la antigua página web ¡empezando por vuestroWinx Avatar! ¡Empezad a explorarla y decidnos lo que más os gusta de la nueva página web!